Parchi, the latest offering by ARY Films, had created a lot of anticipation with its intense teaser and the audiences had been waiting for the official trailer to be released. It has officially been released on December 2nd 2017 with a special screening at Neuplex Cinemas, and it has taken the excitement a notch-higher. The trailer is action-packed with the right amount of comedy and flawless dance moves. The fun-filled trailer is a treat to watch keeping the viewers engaged during its entire length. The story revolves around the ‘Parchi’ system in Pakistan – local gangsters issuing parchi to businesses to ask them for money. The sensitive topic has been touched without any serious undertones, so that people can understand and enjoy the movie. 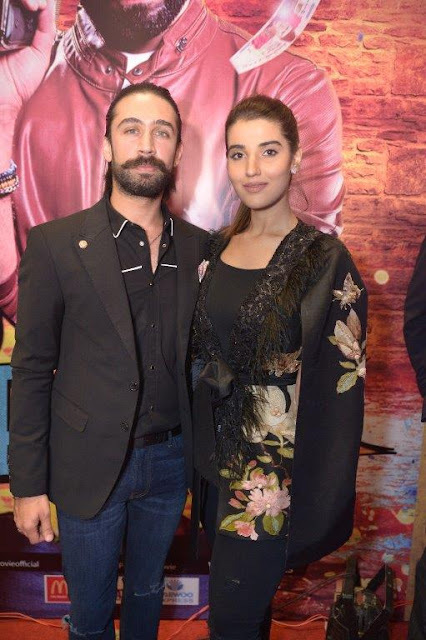 The movie has a talented star-cast which includes names like Hareem Farooq, Ali Rehman Khan, Usman Mukhtar, Ahmed Ali Akhbar and Shafqat Khan. The story has been written by Shafqat Khan, who has already made his mark as a theatre play writer, and directed by Azfar Jafri, who also directed IRK Films previous movie, Janaan. “Our vision was to make a movie on a unique concept that has all the essential elements in it. 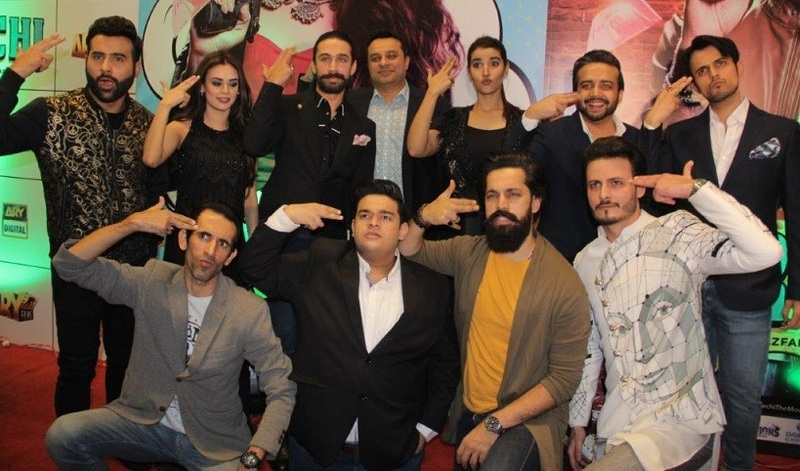 Parchi has comedy, action, music and a pinch of romance which makes it a complete package,” stated Imran Raza Kazmi, the producer of the movie. After receiving such an over-whelming response to the trailer, I can’t wait for the audiences to see the movie. I have done a very different character in this movie and I loving the feedback so far,” stated, Hareem Farooq, the co-producer of Parchi. Hareem Farooq, co-producer of Parchi. “The entire team of Parchi has worked really hard to make Parchi possible. The dedication and hard-work of the entire team can be seen in the trailer itself. We hope the audiences enjoy the movie,” shared Arif Lakhani, the third co-producer of the movie. The movie is slated to release on 5th January 2018.